The girl with the wings of an angel in her eyes? An angel, a seraph? Or some holy paragon? With the first Adam’s pure fresh gaze? And a body like polished ivory? How would God manifest his glory? Would choose to look really rather ordinary? 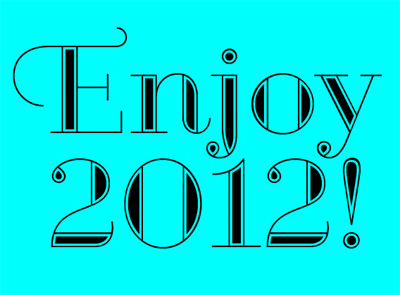 Jos Buivenga has made a '2012' weight of his Geotica font available here. There is a free solid weight of Geotica available here. From the Boing Boing archives comes this marvellous pastiche. 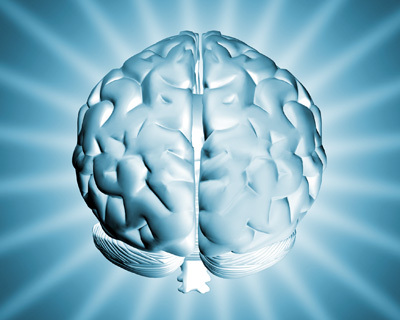 Lifehacker has published an intriguing article entitled Top 10 Tricks that Give You Power Over Your Body. Worth a browse. 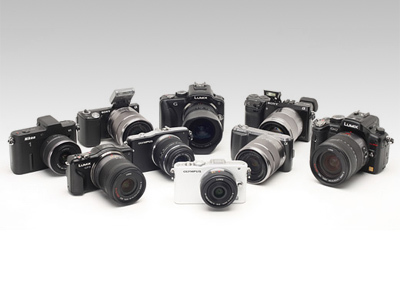 Digital Photograpy Review has published a helpful roundup of the latest mirrorless (EVIL) cameras available. The Mirrorless sector may be relatively young but it's already starting to offer some pretty mature products. There are still manufacturers such as Canon and Fujifilm that have yet to show their hands but, even as it stands, there are plenty of impressive products that we've really enjoyed shooting with. The Nikon 1 cameras are the only ones to make a convincing stab at continuous autofocus but that's about the only significant weakness of Mirrorless as a concept - most of the rough edges of the first generation models have now been smoothed off. And, of course, Mirrorless cameras can offer features such as touch-screen focus positioning and face detection that DSLRs simply can't match - and all without the need for focus fine-tuning. We're not about to proclaim the DSLR to be dead, but it faces more and more interesting competition by the day. And, if you don't feel one of these models suits your needs, you may still benefit from the DSLR makers having to react to the rise of the Mirrorless camera. 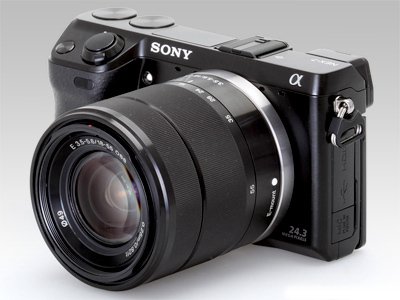 Digital Photography Review have published an in-depth review of Sony's high-end 'EVIL' camera. There's little doubt that the NEX-7 is one of the most exciting cameras of 2011. The EVF [electronic viewfinder, Ed.] is excellent, stills image and video quality superb, and the handling is remarkably good for such a small camera. The use of three dials to control each of the main exposure parameters makes so much sense that it seems odd no-one's done it quite like this before. The fact that these dials can also be used to change a wide range of other settings, cycled through by pressing a button on the top plate, borders on genius. In fact the NEX-7 is so good in so many respects that any criticism almost feels like nit-picking. It's not perfect, but then again no camera is, and its imperfections can generally be overcome. The NEX-7's image quality is difficult to fault. The 24MP sensor is capable of recording huge amounts of detail (just as long as your lens can deliver it), while also offering excellent high ISO performance for low light work, with quite useable results up to ISO 6400. It's no stretch to say that, at its best, the NEX-7 offers the finest still image quality of any APS-C camera, bar none. If there's a problem for the NEX-7, it's the ambition of launching such a sophisticated, high-end enthusiast camera into a relatively undeveloped system. Once you look beyond the camera body to the lenses you'll want to use with it, your options are - at launch at least - rather limited. There's the Carl Zeiss Sonnar E 24mm F1.8, which is without doubt a fine lens, but is larger than the kit zoom and costs almost as much as the camera again. Even if you have the money to shell out for the NEX-7 and 24mm F1.8, there's also little doubt you'll get better value elsewhere - at least in terms of building a flexible system to work with now. For example, for the same price you could buy the Olympus PEN E-P3 with EVF, 20mm F1.7 and 45mm F1.8 lenses, and have plenty of change to spare. The sensor's not as good, but the lenses give you more creative options. Brett's 2p'orth: The image quality of this camera could tempt me from my Panasonic G1, however the combination of cost, lack of lens choice and the promise of a successor to the GH2 in early 2012 will keep me watching and waiting. If you have tried using docks for your iPhone, you have probably felt our frustration: Undocking is difficult, many aren't designed to work with cases, they are lightweight, and are generally made as a cheap afterthought accessory. 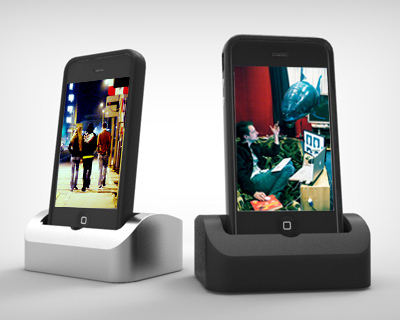 That's why we designed the Elevation Dock - Simple to use, quick undocking, and it works with or without a case. We didn't stop there - It's beautifully precision machined from solid aluminum and it comes in a gorgeous set of surface finishes, setting a new bar for quality and something that looks really good on your desk. It complements the high-level craftsmanship of the iPhone like no other. Expected prices: $59 for standard dock, more for the Dock+ with shielded line level audio out and a USB wall power adaptor. 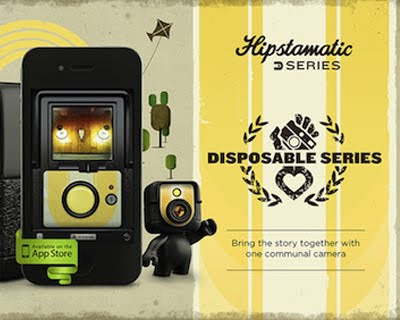 Hipstamatic introduces the new D-Series iOS app, set to release this Thursday December 15th. Hipstamatic's Disposable camera makes it a snap to create and share a camera with your friends. From the first snap to the last, everyone shoots to one roll, and at the end photos are instantly exchanged to all of the camera's contributors. You'll never have to swap doubles or email from your friend's phone again. Sharing a roll of film has never been this much fun. Users share a set of 24 exposures through a cloud sync'd camera creating a social sharing application to instantly connect and exchange with friends. The D-Series launch, marks Hipstamatic's first ever FREE download and will launch with three in-App Purchase Cameras to create sharable analogue images." A Doctor-Professor answers the question "What is the single best thing we can do for our health?". 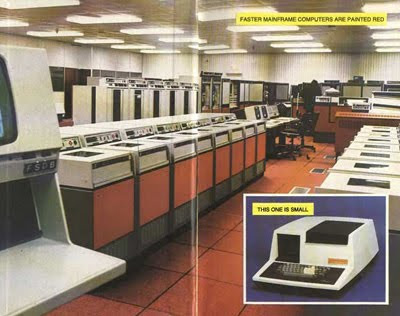 Supercomputers aren’t what they used to be. The Chinese are building a supercomputer with their own microprocessors, shunning American chip giants Intel and AMD. The Spanish are building one with cellphone chips. And this week, the San Diego Supercomputer Center (SDSC) officially plugged in the first supercomputer that uses flash storage rather than good old-fashioned spinning disks. Naturally, they call it Gordon. Gordon uses 300 terabytes of flash, spanning 1,024 high-performance Intel 710 series drives, and the system includes new software designed to aggregate resources from multiple physical server nodes into “super-nodes,” so users have immediate access to data, rather than waiting for the system to access particular drives. Allan Snavely, the SDSC’s associate director, sees this as the world’s largest thumb drive. 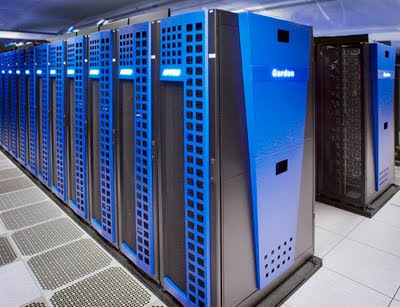 According to Snavely, Gordon can run massive databases up to 10 times faster than traditional memory, and it now ranks 48th on the official Top500 list of the fastest supercomputer in the world. The project is part of a larger trend in the supercomputer game, where systems are moving away from traditional components, toward new types of hardware that can improve speed, cost, efficiency, and, in the case of the Chinese, independence from the West. Secreted by a small cluster of neurons in the hypothalamus, orexin is a neuropeptide that regulates an astonishing array of mental properties, from sleepiness to hunger. Low levels of orexin make people feel rundown and tired. Several studies have demonstrated that the intake of sugar can decrease the activity of orexin cells, which is probably why we want to nap after a carb heavy lunch. This phenomenon also begins to explain the downward spiral of obesity triggered by our warped modern diet. Because we eat lots of refined sugars, washing down Twinkies with cans of Coke, we continually reduce levels of orexin in the brain, which then reduces levels of physical activity. It’s long been recognised that meals high in protein are both more filling and less exhausting. Although the biological mechanism behind this dietary wisdom has been unclear, that’s beginning to change – we finally understand why consuming protein can be an effective weight loss tool. The answer returns us to orexin. According to a new paper in Neuron led by scientists at the University of Cambridge, consuming foods high in protein can increase the activity of orexin neurons. This, in turn, leads to increased wakefulness and bodily activity, helping us burn off the calories we just consumed. 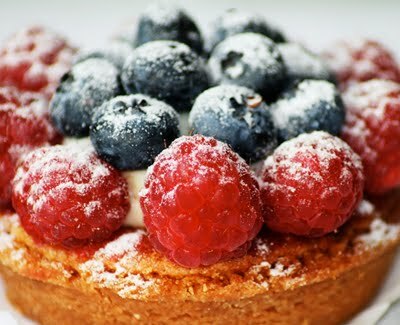 Furthermore, eating protein in conjunction with glucose can reduce the inhibitory effects of sugar on orexin. Smithsonian.com have published a lengthy article on the importance of the humble spud. Many researchers believe that the potato’s arrival in northern Europe spelled an end to famine there. More than that, as the historian William H. McNeill has argued, the potato led to empire: “By feeding rapidly growing populations, [it] permitted a handful of European nations to assert dominion over most of the world between 1750 and 1950.” The potato, in other words, fuelled the rise of the West. When Prussia was hit by famine in 1744, King Frederick the Great, a potato enthusiast, ordered the peasantry to eat the tubers. In England, 18th-century farmers denounced S. tuberosum as an advance scout for hated Roman Catholicism. “No Potatoes, No Popery!” was an election slogan in 1765. Any general history of Europe without an entry in its index for S. tuberosum should be ignored. Hunger was a familiar presence in 17th- and 18th-century Europe. Cities were provisioned reasonably well in most years, their granaries carefully monitored, but country people teetered on a precipice. France, the historian Fernand Braudel once calculated, had 40 nationwide famines between 1500 and 1800, more than one per decade. This appalling figure is an underestimate, he wrote, “because it omits the hundreds and hundreds of local famines.” France was not exceptional; England had 17 national and big regional famines between 1523 and 1623. The continent simply could not reliably feed itself. The potato changed all that. Every year, many farmers left fallow as much as half of their grain land, to rest the soil and fight weeds (which were plowed under in summer). Now smallholders could grow potatoes on the fallow land, controlling weeds by hoeing. Because potatoes were so productive, the effective result, in terms of calories, was to double Europe’s food supply. “For the first time in the history of western Europe, a definitive solution had been found to the food problem,” the Belgian historian Christian Vandenbroeke concluded in the 1970s. 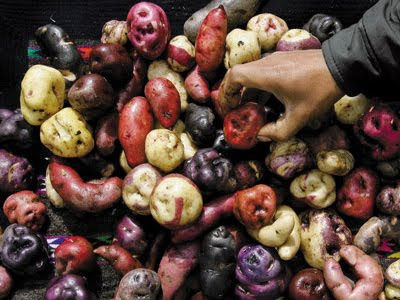 By the end of the 18th century, potatoes had become in much of Europe what they were in the Andes—a staple. Roughly 40 percent of the Irish ate no solid food other than potatoes; the figure was between 10 percent and 30 percent in the Netherlands, Belgium, Prussia and perhaps Poland. Routine famine almost disappeared in potato country, a 2,000-mile band that stretched from Ireland in the west to Russia’s Ural Mountains in the east. At long last, the continent could produce its own dinner. Harry McCracken has published an excellent article entitled 'How the iPad 2 Became My Favorite Computer'. I think it’s possible to use an iPad as one’s primary device for professional-level content creation. Actually, scratch that. I’m positive it’s possible – because I’ve been doing it for the past three months, and I’ve been having a really good time. This hasn’t been one of those experiments-for-the-sake-of-experimentation in which someone temporarily forsakes a PC for another device in order to write about the experience (like, say, this). No, I’ve been using the iPad for my daily activities – running Technologizer, writing for TIME, CNET, and AllBusiness.com, and more–because I find it to be the preferable tool in multiple respects. I’ve been using it about 80 percent of the time, and using my MacBook Air about 20 percent of the time. 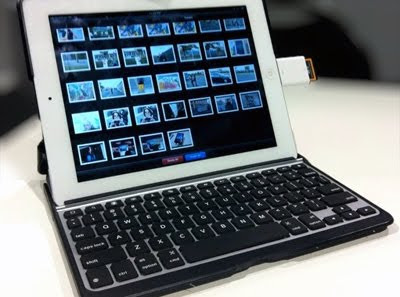 The ZaggFolio [Bluetooth keyboard/case] changed the way I use my iPad. Without the ZaggFolio, I used the iPad mostly for reading and light productivity. I’d happily type brief e-mails on it, but never anything as long as a meaty blog post or article. But Zagg’s no-compromise keyboard made typing every bit as comfy as it is on a notebook. All of a sudden I could write hundreds of words on the iPad. Or thousands of them. [On the importance of battery life] With the Macbook Air, or almost any other portable computer I’ve ever used, I’m lucky to get three or four hours of life out of a charge, and therefore have to bring my power brick and obsess about plugging in whenever possible. It’s an enormous hassle, and sometimes I simply run out of juice. With the iPad, I didn’t even bother to bring the power adapter to the IFA show: I worked all day, going online as much as I wanted, without fully draining the battery. I ended up only using the MacBook Air in my hotel room. My iPad 2 has one other hardware attribute that’s a huge upgrade over the Air: It has AT&T wireless broadband built in. Another simple joy of using the iPad as a blogging/writing tool: Its utter predictability and simplicity. With the iPad, all that goes away. You can devote nearly every second of your time to the task at hand, rather than babysitting a balky computer. I don’t feel like I’m “using an iPad to write.” I’m just writing. It’s a far more tranquil, focused experience than using a PC or Mac. 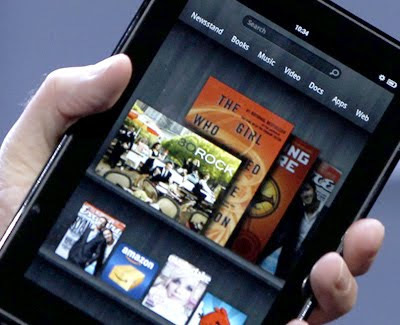 Jakob Nielsen has completed a 4-user study on Amazon's colour tablet. Mobile web sites work best on the 7-inch tablet. Users had great trouble touching the correct items on full sites, where UI elements are too small on the Fire screen. To get an early understanding of a 7-inch tablet's content, services, and apps usability, we ran usability sessions with the Kindle Fire. Test participants had between 1.5 and 2.5 years' experience using touchscreen devices: half used Android phones and half used iPhone. This was a small study, with only 4 users, but qualitative studies often generate deeper insights than bigger, more metrics-focused quantitative studies. The most striking observation from testing the Fire is that everything is much too small on the screen, leading to frequent tap errors and accidental activation. You haven't seen the fat-finger problem in its full glory until you've watched users struggle to touch things on the Fire. One guy spent several minutes trying to log in to Facebook, but was repeatedly foiled by accidentally touching the wrong field or button — on a page with only 2 text fields and 1 button. Our iPad testing showed that full sites work quite well on 10-inch tablets. Conversely, testing mobile phones revealed that specialized mobile sites are superior on smaller touchscreens (typically, 3.5-inch diagonal). For reading fiction, the older Kindle design wins. "Page View" is unreadable and "Text View" has the worst layout I've seen in years. Illustrations are either too big or too small and are usually located far from the place they're discussed in the copy. Little Printer lives in your front room and scours the Web on your behalf, assembling the content you care about into designed deliveries a couple of times a day. You configure Little Printer from your phone, and there’s some great content to choose from — it’s what Little Printer delivers that makes it really special. Our launch partners are Arup, foursquare, Google, the Guardian, and Nike. 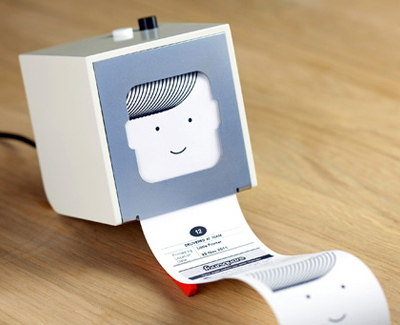 Little Printer is more like a family member or a colleague than a tool. Paper is like a screen that never turns off. You can stick to the fridge or tuck it in your wallet. You can scribble on it or tear it and give it to a friend. Little Printer will be available in 2012. We're a SIM only, mobile provider with great value prices and no contracts. There's none of that big mobile network nonsense from us. Our SIMs work on smartphones and you can keep your existing mobile number. 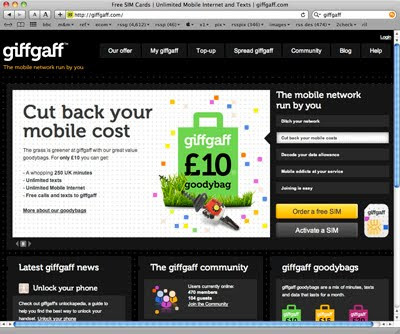 Brett's 2p'orth: giffgaff is a 'virtual network operator' using the O2 network, and with non-contract rates starting at £10 per month with 250 UK minutes, unlimited UK texts and unlimited data, it offers very good value for money. Two of my children are now using the service (with another one just about to), and so far there are no major complaints. A new photograph-analyzing tool quantifies changes made by digital airbrushers in the fashion and lifestyle industry, where image alteration has become the norm. 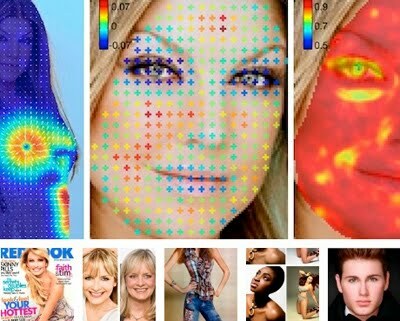 In a Nov. 28 Proceedings of the National Academy of Sciences study, Farid and doctoral student Eric Kee debut a computational model developed by analyzing 468 sets of original and retouched photographs. From these, Farid and Kee distilled a formal mathematical description of alterations made to models' shapes and features. Their model then scored each altered photograph on a scale of 1 to 5, with 5 signifying heavy retouching. To validate the scores, Farid and Kee then asked 50 people randomly picked through Amazon's Mechanical Turk task outsourcing service to evaluate the photographs. Computational and human scores matched closely. "Now what we have is a mathematical measure of photo retouching," said Farid. 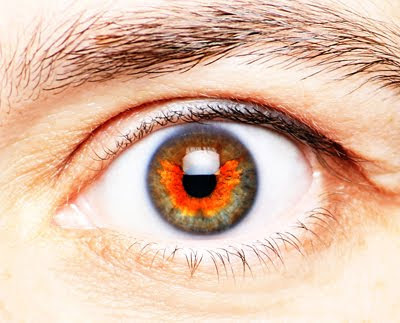 "We can predict what an average observer would say." Brett's 2p'orth: The full article is worth a browse, especially the 'before/after' image examples.